Not even a year into our marriage, I had the opportunity to go to Hong Kong to meet up with my husband. The circumstances weren’t great (he got appendicitis while on a business trip), but looking back, that was probably one of the best experiences of our lives and one that brought us closer together. But that’s a different story. 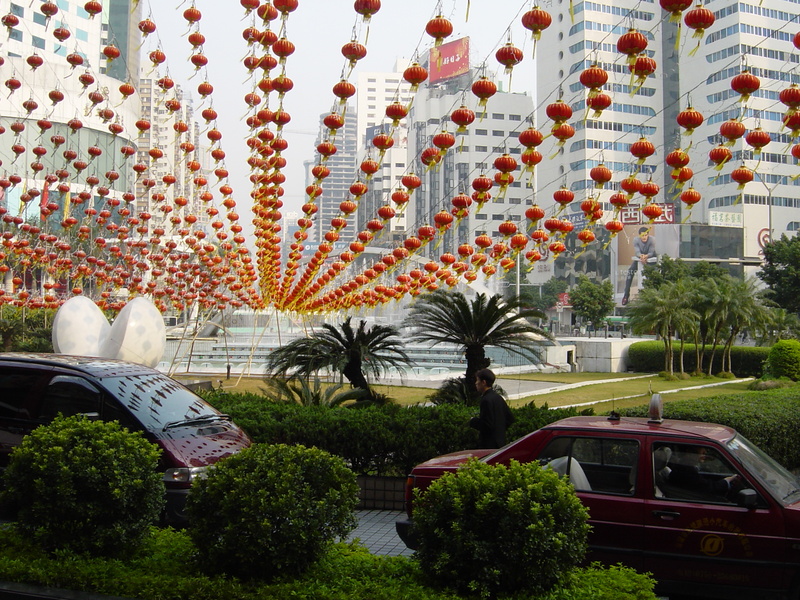 My trip to Hong Kong was just days before the Chinese New Year, so the holiday always takes me back to that trip. Much like our new year, the Chinese New Year reminds me of new beginnings, new experiences and clearing the slate. One of the most memorable moments of the trip was in the airport on the way home. While checking out who my fellow passengers would be (we all do that, right? ), I noticed that there was an incredible number of babies. Not a good realization when you think you’re going to be on the same airplane for 18 hours. But as I watched them, I realized that these were all newly-adopted babies, just starting to bond with their new families. I sat there and watched these ‘strangers’ bond and become families. It was just beautiful. My husband and I had kind of gone through the same thing. Even though we knew each other (obviously), that time in China was definitely what took us from two kids in love to married partners for life and allowed us to get to know each other in a new way. 1. City View with Lanterns: These lanterns were all over. It’s part of the decorations for the new year. This was a particularly amazing display. 2. 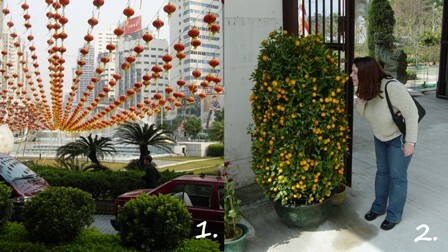 Tiny Orange Tree: These trees full of tiny oranges were also all over the place. Someone told me that it’s part of the new year festivities. 3. Architecture: The architecture in Hong Kong is amazing. This was one of my favorite buildings. Hong Kong is so unique in that you have these buildings and temples that have been there for ages, juxtaposed agains these innovative modern towers, but the traditions still hold firm in daily life, like one building looked too much like a candle, so the architects put a pool on the top to ‘extinguish’ the candle (I forget why the candle was a bad omen). 4. Flower: This was on the pool deck in our hotel. I fell in love with this flower, and I’m not sure what it is. If anyone knows, please tell me. 5. Teddy Bears: The hotel had the best turn-down service. They tucked these tiny little teddy bears into bed and left orchids on our pillows. My hubby gave his teddy bear to one of the babies on the plane to make her smile (excuse me while I swoon). 6. Old Pagoda: I’m not sure what this is or where it was, but it’s cool. 7. Old Temple: I can’t even begin to say how beautiful this place was. 8. Boat People: There’s this whole community of people living in boats just off the shore. They have been there for generations. It’s kind of surreal. Tour boats go around the community to gawk at them. They tie their kids and pets up so they won’t fall in the water. The whole thing was bizarre. 9. 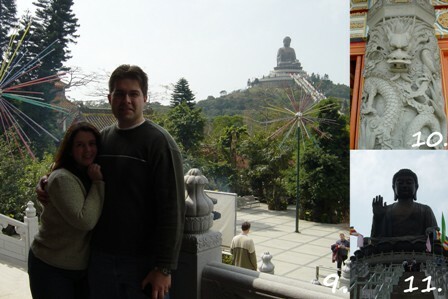 Me and the hubs at the Tian Tan Buddha: This place is off in the middle of nowhere, and then there’s a giant bronze buddha on top of a mountain. It’s amazing. 10. Dragon Carving: This was at one of the temples that was part of a monastery, adjacent to the buddha. I love how intricate it is. 11. Another shot of the buddha once we were closer. And yes, we did climb the mountain and then went inside the buddha. It was a museum with exhibits and relics about this particular buddha. We didn’t plan this trip, so we weren’t able to really prepare, but I’m glad we got to see as much as we did. I hope someday I can go back and see more of China, and have a game plan. I’m just thankful that I had the opportunity to go. 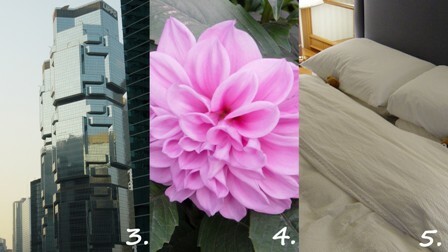 This entry was posted in celebrations, Travel on January 23, 2012 by aliciamariel. 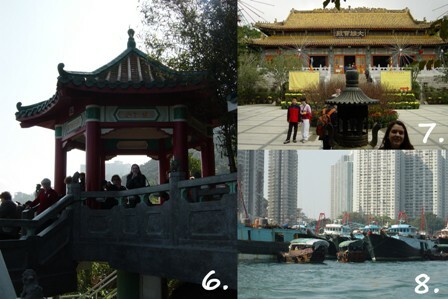 Lovely pictures and nice memories of HK. The most I’ve seen of HK is just the airport. Pity because I’m from the Philippines but didn’t do much traveling in the region then when I had the chance. Definitely worth a trip! This was so long ago, and the circumstances didn’t allow us to do much, but just walking around the city and seeing the old mesh with the new is fantastic.